Covers ships from 5000BC to 1935AD, from the early ships of the River Nile and the eastern Mediterranean, through the world of sea and sail, to the first steamships. 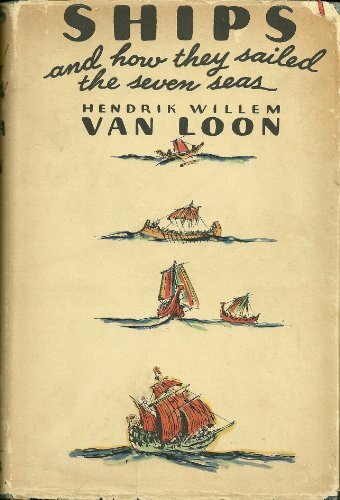 Van Loon's conclusion is that, in spite of the romance of the sea, until the 20th century, a sailor's life was "nothing but one unending and gruelling record of misery and pain, and hunger and thirst, and bodily abuse, a plain slice of hell on earth". He salutes those 'men of vision' who, in spite of the dangers and discomforts at sea, were driven by their restless imagination to pursue distant horizons.